In this sweeping and powerful epic the journey begins in the "terrible beauty" of Northern Ireland during a time when conflict reigns and no one is spared from tragedy and sorrow, the time known as The Troubles. It is the spring of 1968 in Belfast and James Kirkpatrick has just lost his father under suspicious circumstances, Casey Riordan is released from prison after five years and Pamela O'Flaherty has crossed an ocean and a lifetime of memories to find the man she fell in love with as a little girl. 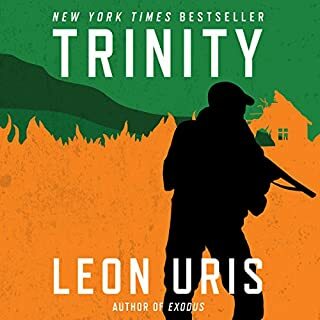 All three lives are on a collision course with each other against the backdrop of the burgeoning civil rights movement and a nation on the brink of revolution. They come from disparate backgrounds - Jamie a wealthy aristocrat whose life is like an imperfect but multi-faceted jewel-brilliant, flawed and with a glitter that is designed to distract the observer. 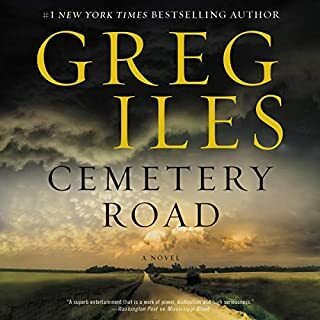 Casey, a card-carrying member of the Irish Republican Army, who must face the fact that five years away has left him a stranger, a misfit in his own neighborhood where not everyone is sympathetic to a convicted rebel. Pamela, who has come to Ireland in search of a memory and a man who may not have existed in the first place. 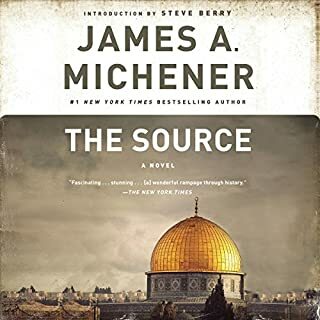 In the grand storytelling style that is his signature, James Michener sweeps us back through time to the very beginnings of the Jewish faith, thousands of years ago. 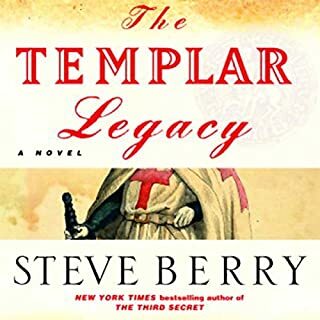 Through the predecessors of four modern men and women, we experience the entire colorful history of the Jews, including the life of the early Hebrews and their persecutions, the impact of Christianity, the Crusades, and the Spanish Inquisition, all the way to the founding of present-day Israel and the Middle East conflict. Trapped by circumstance and the events of his past in the USSR, Jamie Kirpatrick struggles to survive in a hostile environment where not all is as it seems and blood bonds are forged with enemies in order to survive. In Ireland, Pamela and Casey Riordan attempt to live a normal life amid deceit, betrayal, and an unofficial war that claims more than just blood. Bequeathed a legacy by Jamie Kirkpatrick, they struggle to keep an empire intact but cannot know the surprises that await them. Flights of Angels is not only historical fiction but equal parts political thriller, love story, and fairy tale. Richly embroidered with lush imagery, spanning continents and vastly different cultures, this is an epic tale of country and the turnings of the human heart. 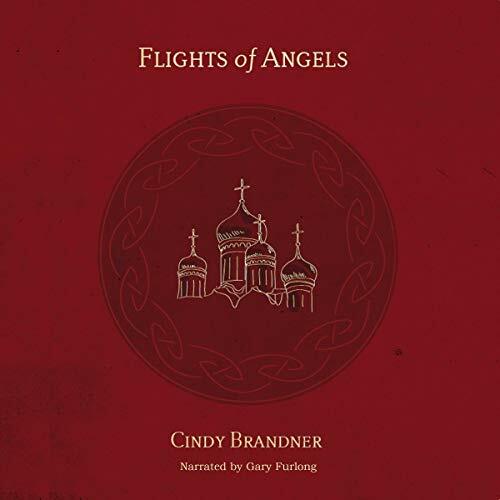 Flights of Angels holds wonder and grief and the resilience of the human spirit. Stories within stories, read by a narrator who takes the tapestry and makes each character come alive not only to the ear but to the soul. Taking from Ms Brandner “the mind takes a moment in time & stores it in the heart”. 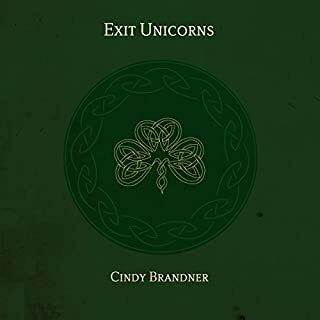 This is by far the most layered and complex of The Exit Unicorn series - stories within stories- all richly told in prose and translated into a verbal tapestry by the warm and compelling voice of Gary Furlong. We are left, as always, yearning for more. Storytelling at it's finest. The narrator is fantastic. What are you waiting for start listening. I cannot wait for the next book to be available. 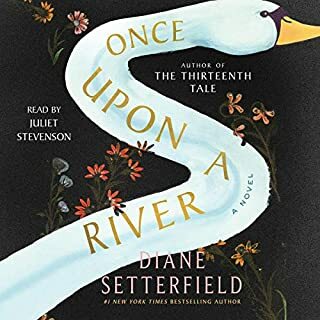 Beautiful story over a series of books and now audio! Stories are set in Ireland with a bit of magic, intrigue and a love triangle! As you finish one you are ready to jump into the next story! Gary Furlong is an excellent choice for telling the story! Love his accent! It’s perfect for this story!!! You will love this series! Excellent third installment to the Exit unicorn series. The narrator did a amazing job, and bought all the characters to life. Lookng forward to the 4th book.